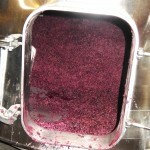 The end of the fermentation has arrived. 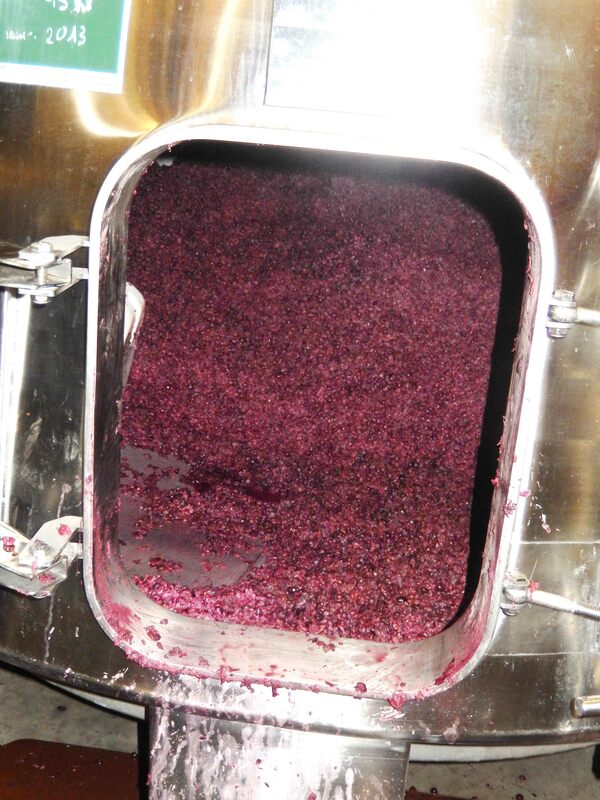 In order to recover the press juice, the marc has come out of the vats. 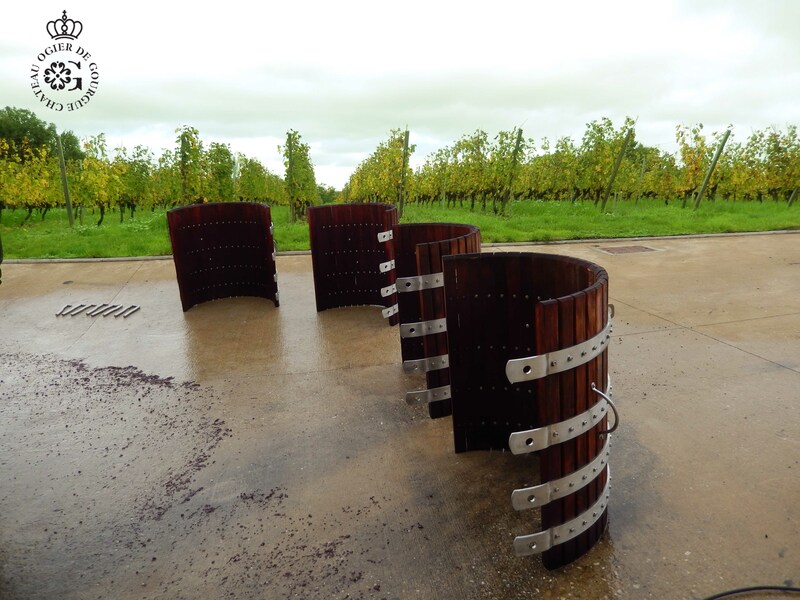 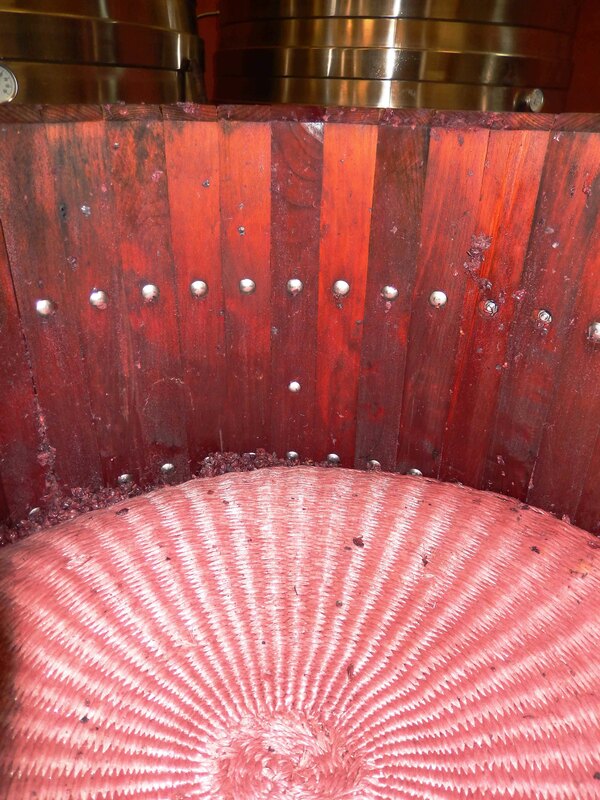 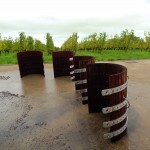 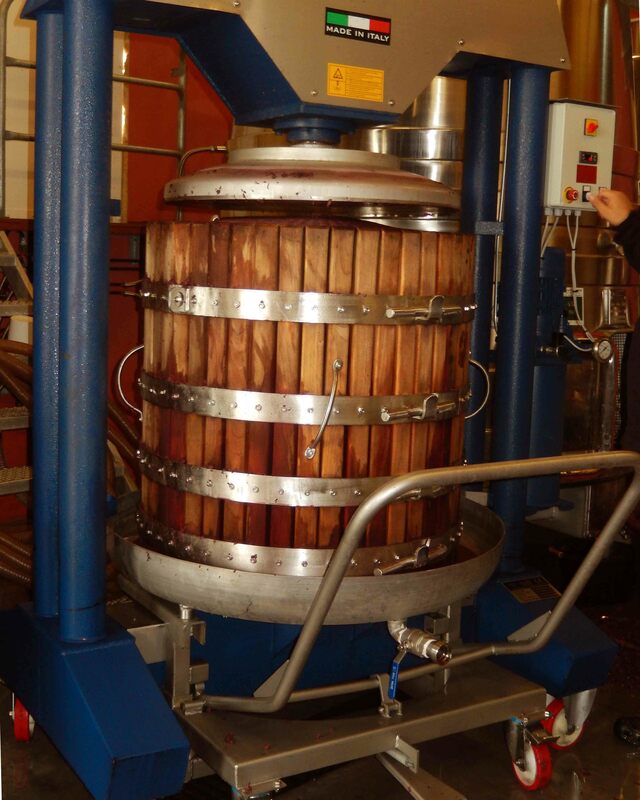 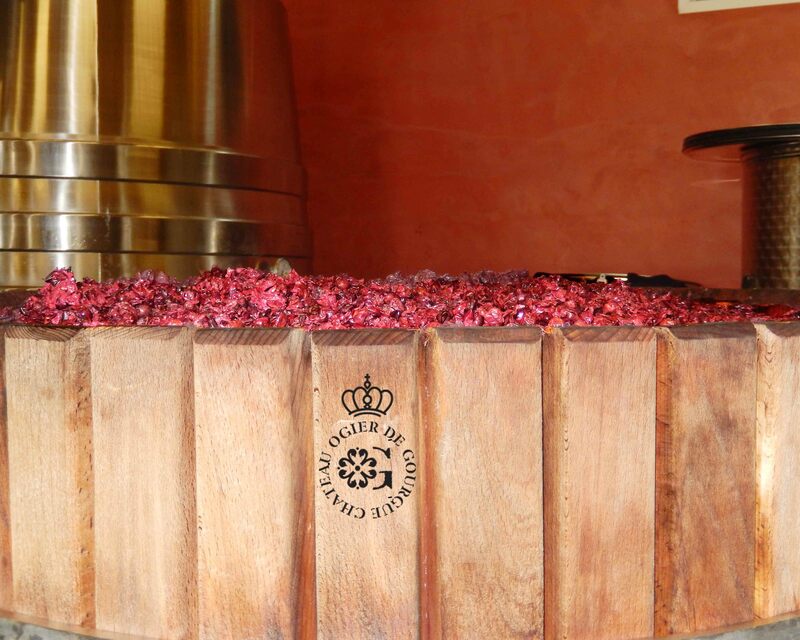 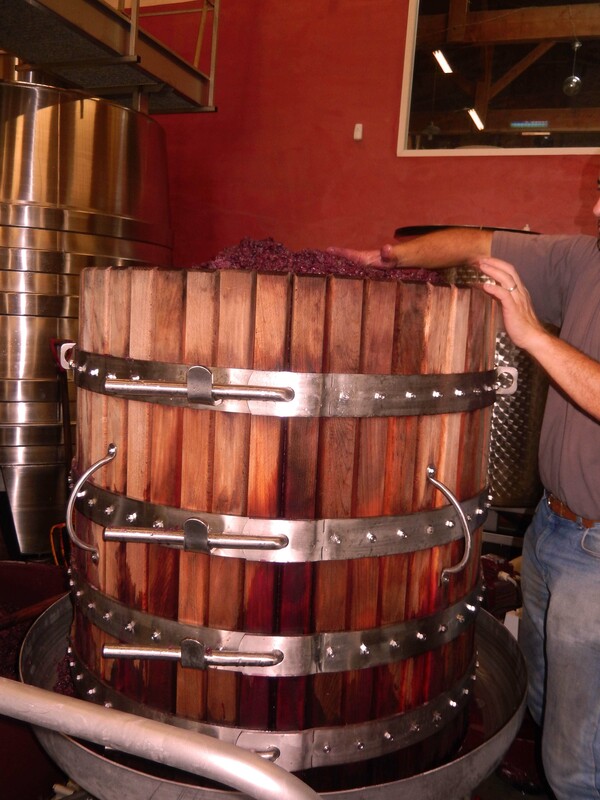 Once harvested, the marc is passed through a hydraulic press to recover the remaining wine: the wine press. 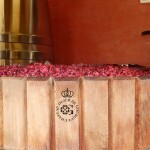 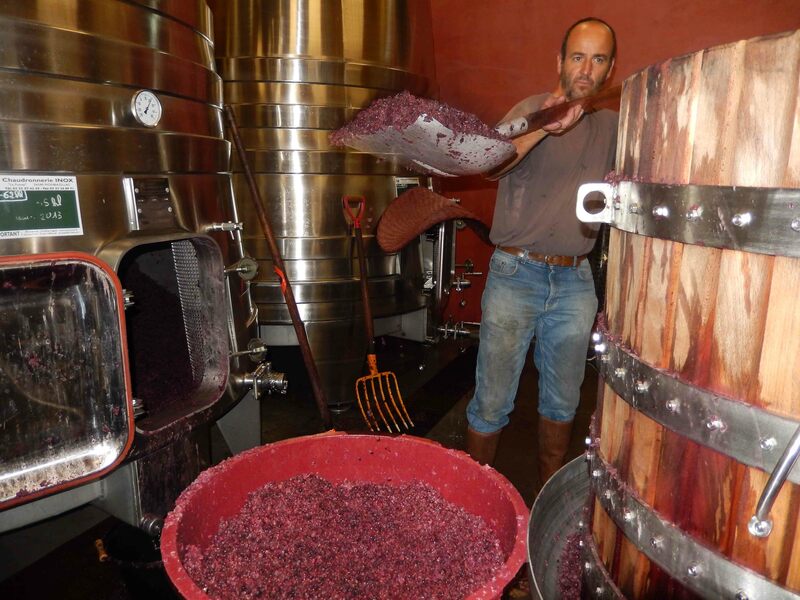 Once pressed and given the last drop, the marc is returned to nature and the tanks are cleaned. 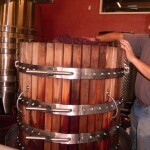 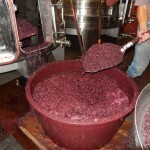 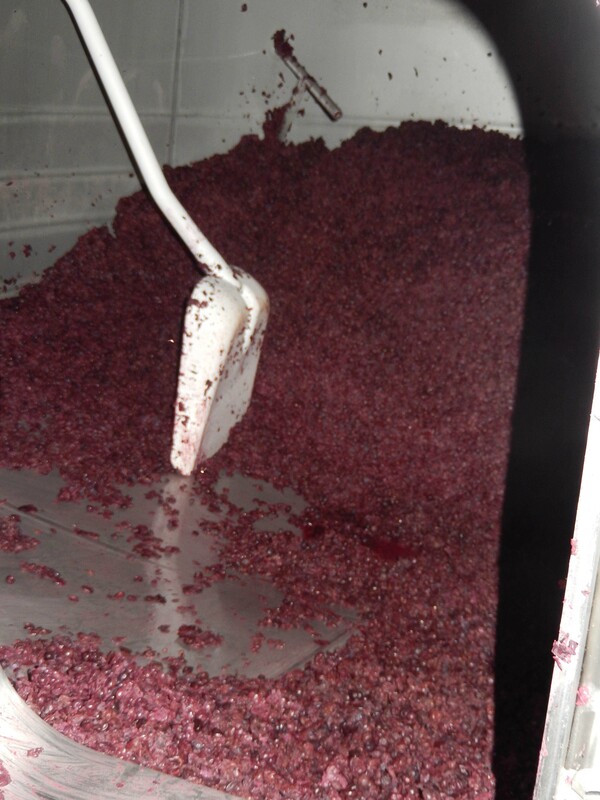 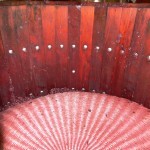 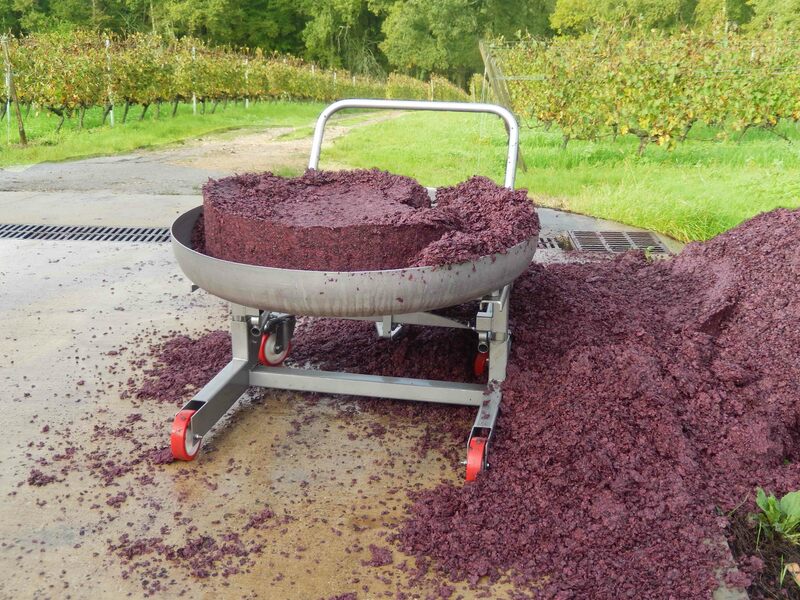 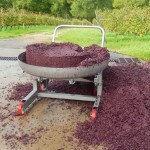 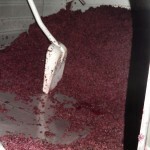 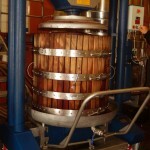 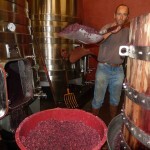 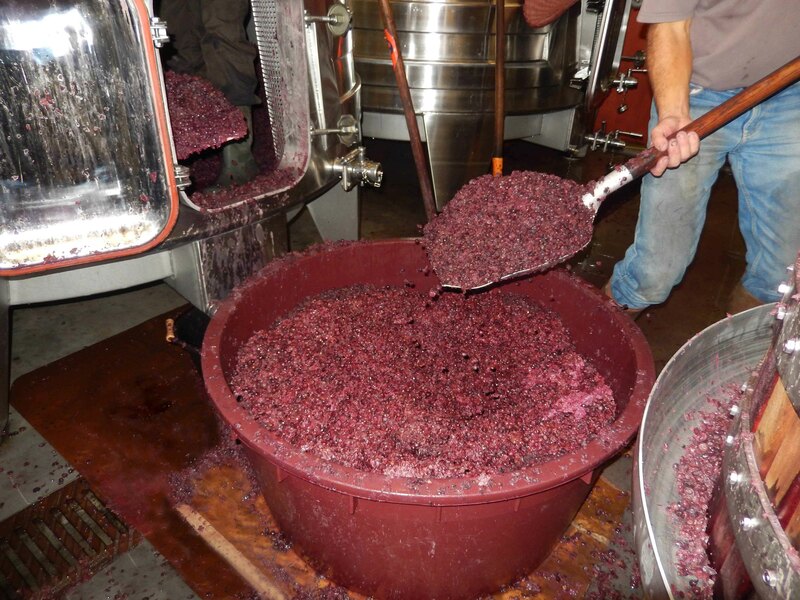 Finally, the wine of gout is separated from the press wine for the barrel setting.